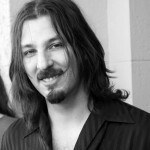 Bryan Beller is a bassist, composer, writer, solo artist, and contributing editor for Bass Player magazine. 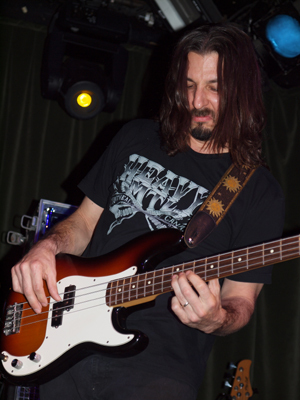 He has played with several musicians including Steve Vai, Mike Keneally (Frank Zappa), Dweezil Zappa, his wife R&B / soul singer Kira Small, and as member of the touring band Dethklok – from the Adult Swim show Metalocalype. 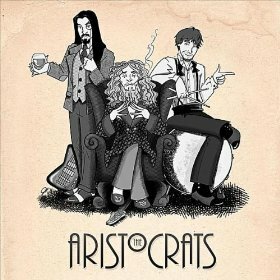 Josh Almond interviews Bryan while on tour with his new band The Aristocrats. 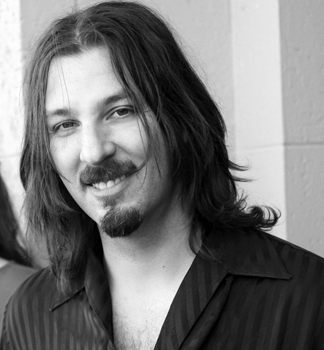 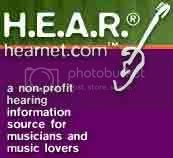 Credits: “MLR Intro” by “Rob McCann“, “Greasy Wheel” by “Bryan Beller“, “Sweaty Knockers” by “The Aristocrats“, “I Ain’t Never” performed live by “Kira Small and Bryan Beller“, “Love Terror Adrenaline / Break Through” by “Bryan Beller“.